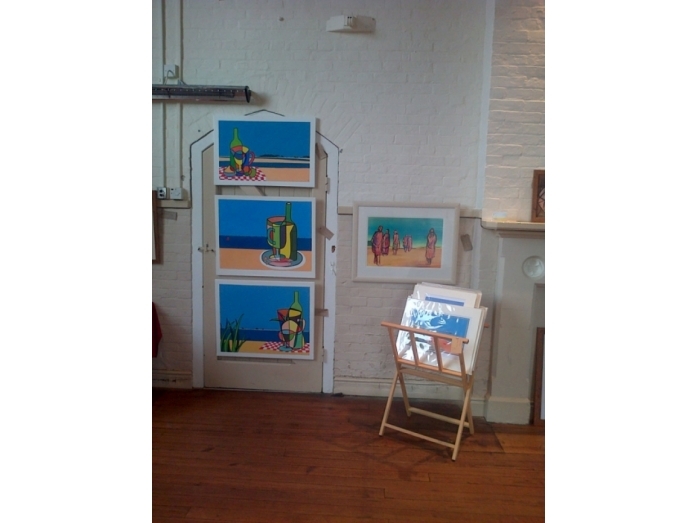 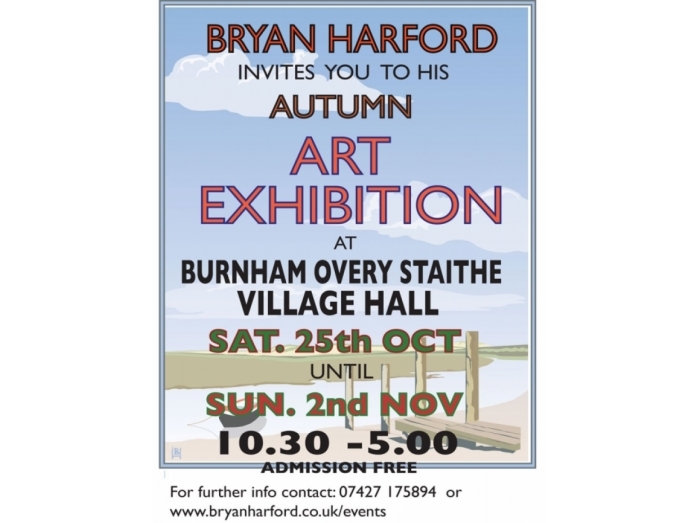 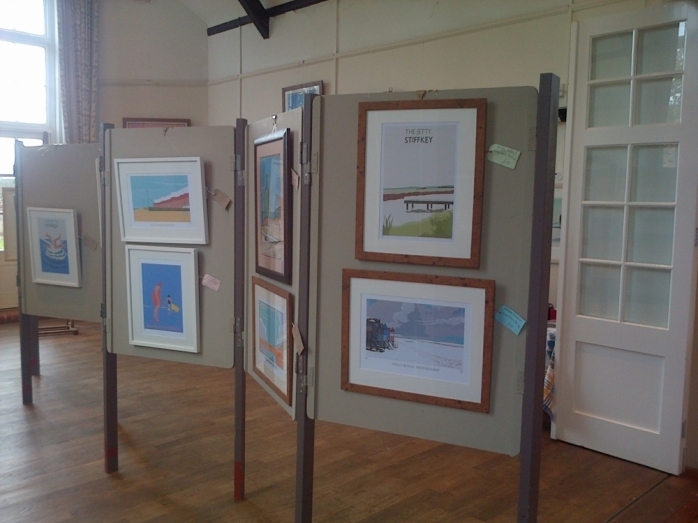 My Autumn exhibition at Burnham Overy Staithe. 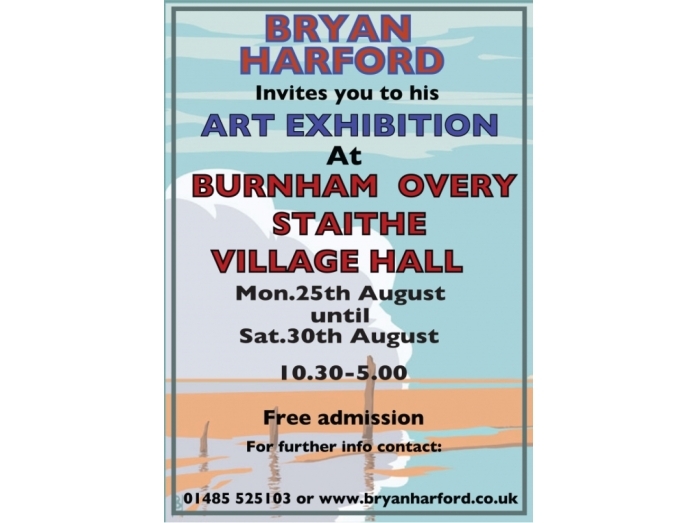 Please come along and take a look. 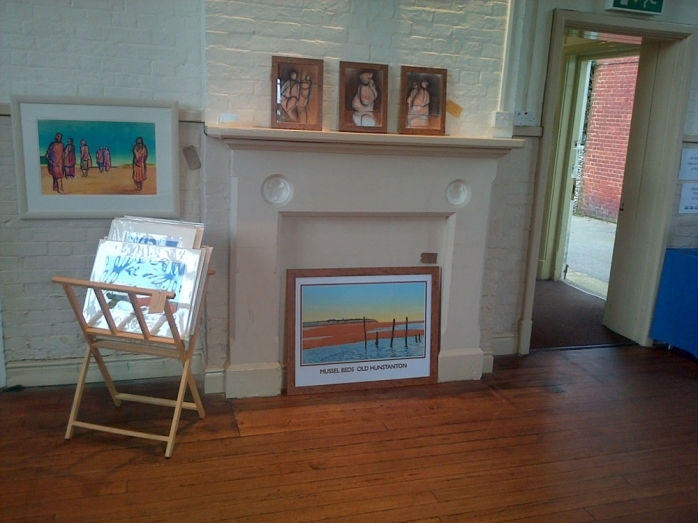 A big thank you to all for the support throughout an incredibly busy summer of exhibitions. 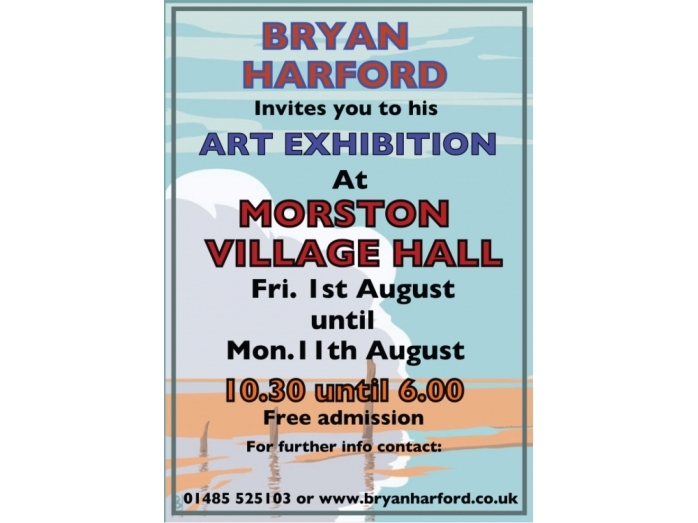 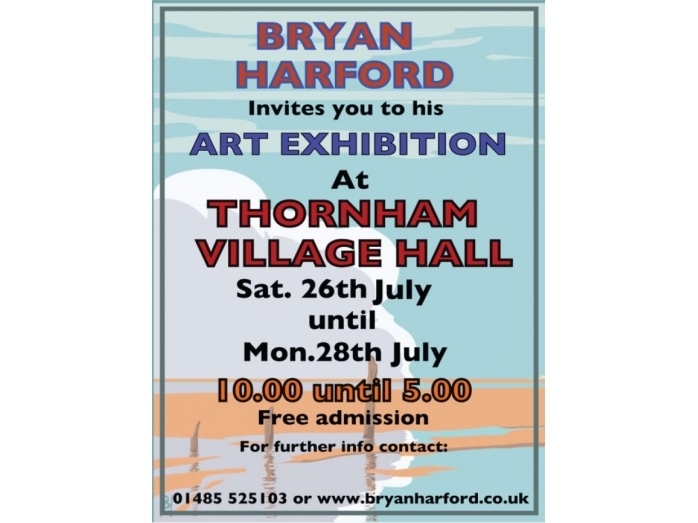 Finished my last today at Burnham Overy Staithe…again very successful….hoping to draw breath and relax for 48 hours, before driving up to Yorkshire..
a GREAT BIG THANK YOU..to all that attended and supported my Morston exhibition, which ended today. 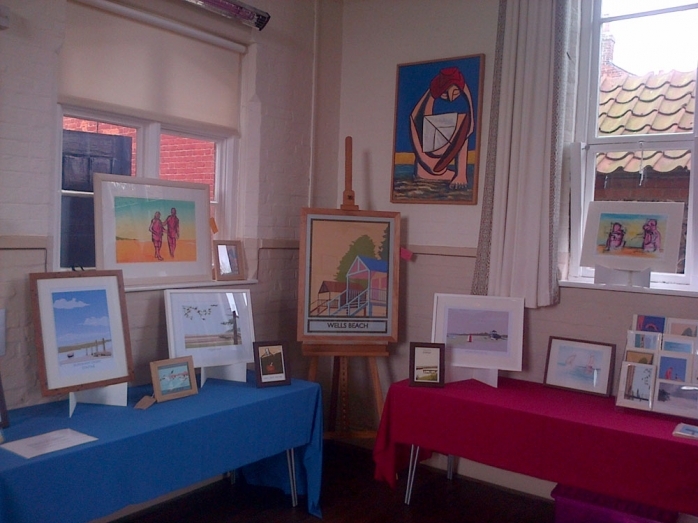 Very Tired, but Happy…CHEERS TO YOU ALL..
for making it a great success.